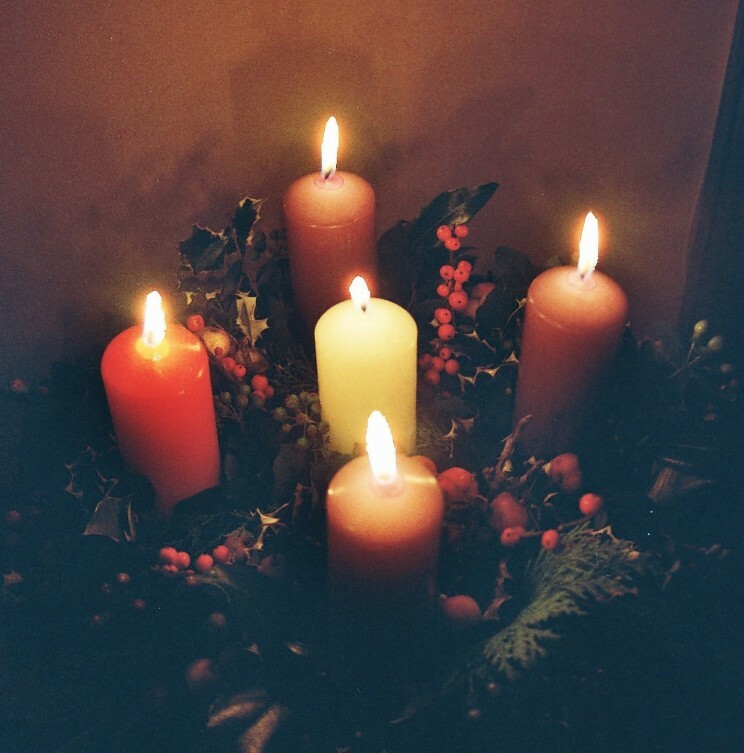 Following the 10 AM service this Sunday (The first Sunday of Advent) there will be the annual Advent Wreath Making Workshop and Pot Luck. Please be sure to bring your own snipes or pruning shears and 5 candles. Oasis and Greenery will be provided. Simple and easy to eat finger foods are great for sharing at the potluck!